I love being able to take a break from travelling to enjoy a locally-made beverage and even better is finding a brewery that allows dogs. More rare than the dog friendly brewery is a dog friendly winery. It is such a fun way to experience the local atmosphere and support an independent business. 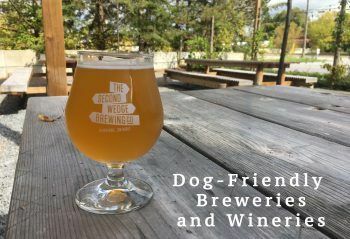 Not to … Continue reading "Dog Friendly Breweries and Wineries"